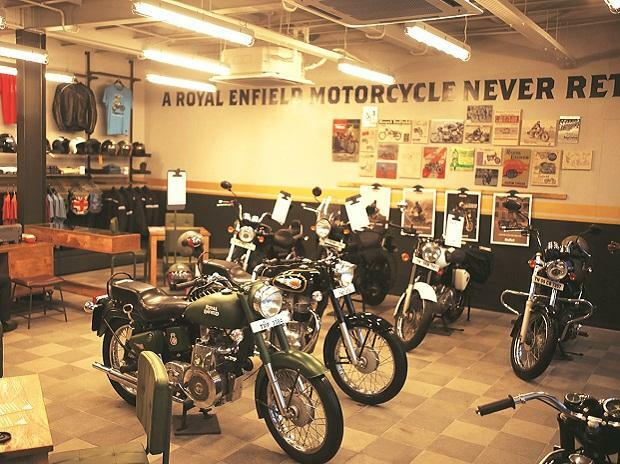 After the Japanese two-wheeler major, Honda Motorcycles and Scooters India (HMSI), the iconinc British motorcycle brand Triumph Motorcycles has chosen Karnataka for its manufacturing plant. The company has sought 30 acres at Narasapur, about 52 kms from Bangalore, to set up its Indian plant. 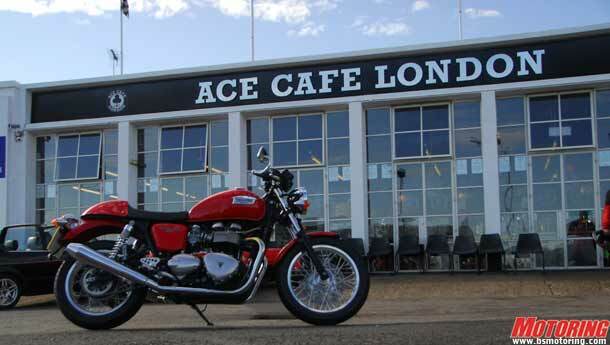 Triumph has proposed to invest Rs 850 crore in two phases on a manufacturing plant with an initial capacity of 250,000 high performance motorcycles per annum. “The company has signed an MoU with the government at the recently-concluded global investors’ meet (GIM 2012) in this connection. They have indicated to the government they would invest in two phases. To begin with they intend to manufacture 250,000 units and double it in the second phase,” M Maheshwara Rao, commissioner of industries and director of department of industries and commerce, government of Karnataka told Business Standard. He said the company has placed before the government some specific requirements to set up their plant that includes allotment of 30 acres land at Narasapur Industrial Area in Kolar district. The proposed manufacturing plant would be operational by 2015, he said. Triumph Motorcycles showcased its range of high performance motorcycles first time to Indian motorcycle enthusiasts at the Delhi Auto Show this January. The company selected Narasapur as it is located on the Bangalore-Chennai road and is nearer the Chennai port. Narasapur is also emerging as the new two-wheeler hub in Karnataka. 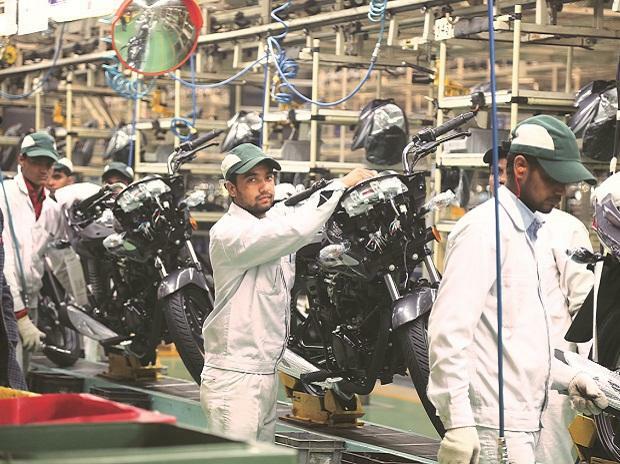 Already, Honda Motorcycles and Scooters India Ltd (HMSI), the Indian subsidiary of Japanese auto major Honda Motor Corp is in the process of setting up their third plant at Narasapur. Honda is investing Rs 1,350 crore to set up a plant with a capacity of 1.2 million units per annum. Rao said Narasapur would be an ideal location as a large number of component manufacturers from across the world are setting up base there. The combined investment from vendors, who have followed HMSI, would be in excess of Rs 3,000 crore. The Japanese piston rings maker, Nippon Piston Rings is also investing Rs 100 crore to set up their unit at Narasapur. 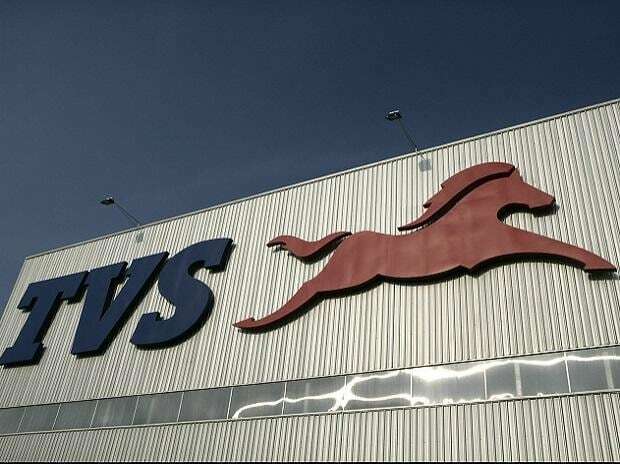 Apart from HMSI, the Chennai-headquartered TVS Motors was the first two-wheeler maker to set shop in Karnataka and operates its plant at Nanjangud near Mysore. The company has also signed an MoU with the state government to make an additional investment of Rs 100 crore to expand its plant.